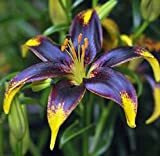 Lily Asiatic – Which is the planting season to plant Lily Asiatic? 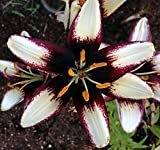 What better to start with Lily Asiatic seeds or bulb? 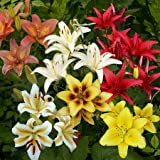 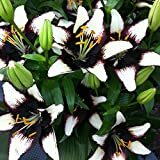 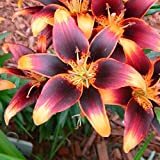 Lily Asiatic planting season it’s in the autumn and winter, area of frost can start from bulb in the early spring, better to start from bulb because you can know the color and color shape of the flowers.